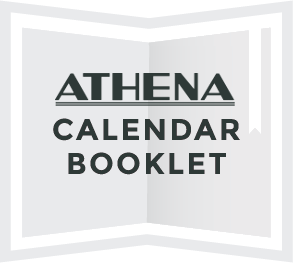 The Athena hires student employees every semester. If you attend Ohio University, qualify for Federal Work Study and are interested in a position at the Athena Cinema please email athenacinema@ohio.edu to inquire about position availability. The Athena currently works with the Ohio University, Department of English 491 Internship Program. If you are interested in an internship through another department, please contact Director Alexandra Kamody for more information at athenacinema@ohio.edu or call our office phone at 740-594-7382.